Christmas is just around the corner, there's really not much time left, but there's still time to put gifts under the tree that will drive even the most demanding riders crazy! We go down in package dimensions but in the ... waterproofing! 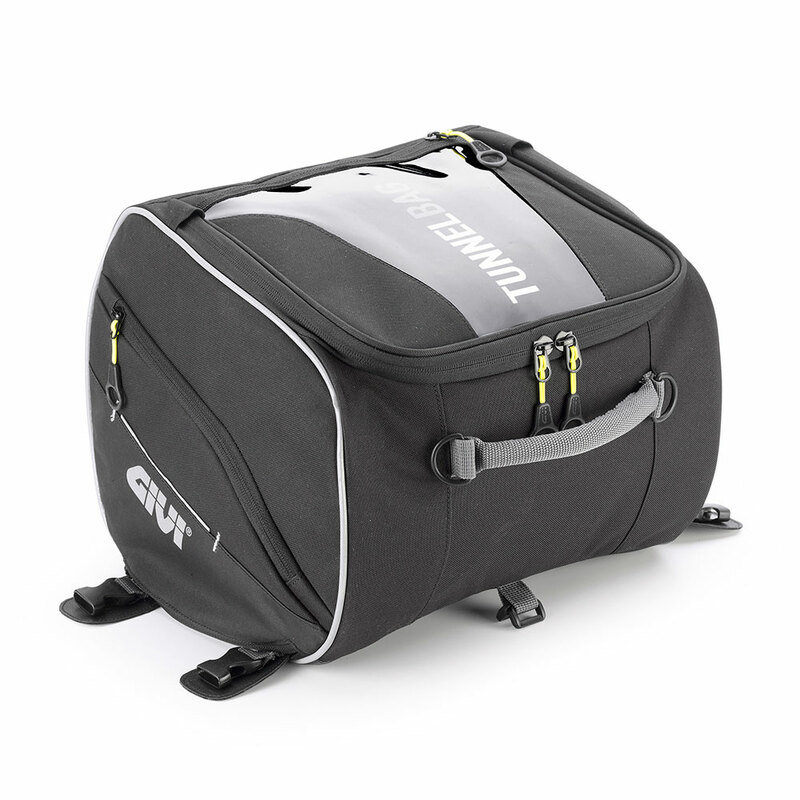 A must have for true bikers are waterproof bags. 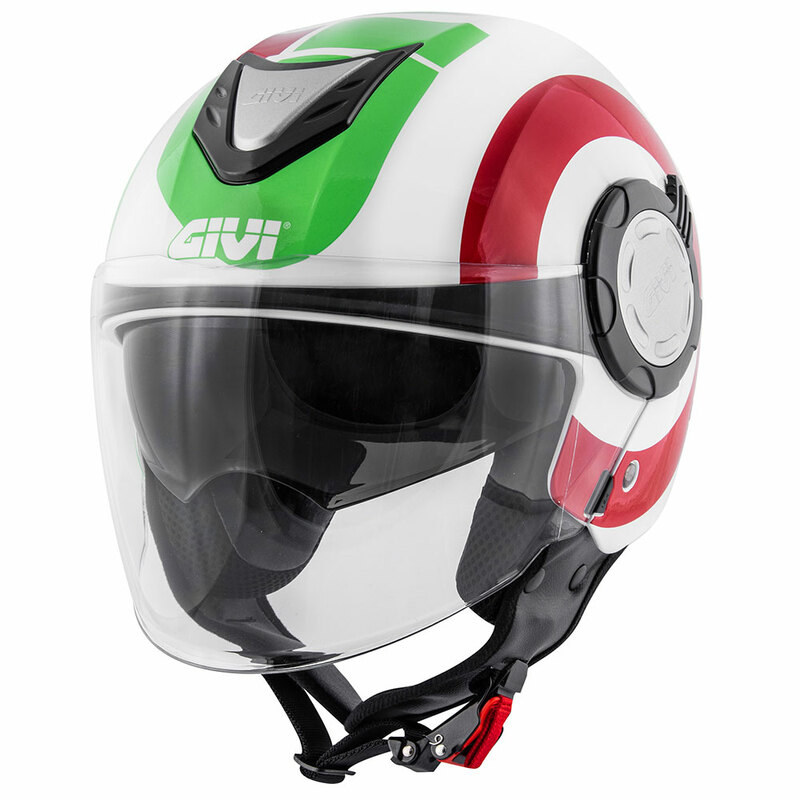 GIVI lines 114 and 115 boast dizzying specifications, both from a technological and design point of view. They are then available in four different colors, black, black with red or yellow and khaki inserts. 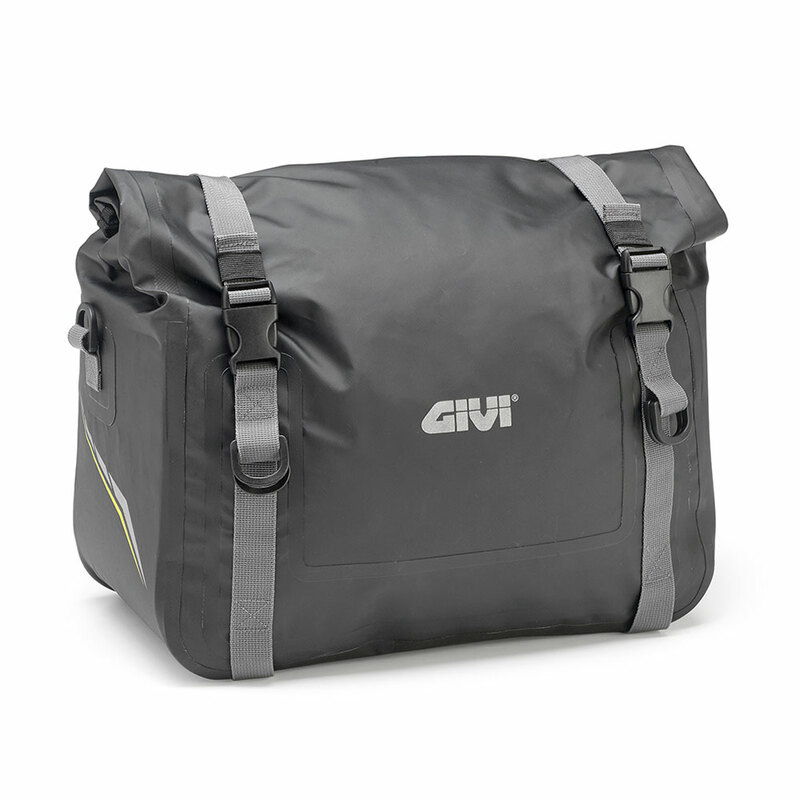 The waterproof bags by GIVI can match the look of every biker, making it easy to do so in the event of sudden downpours, which are always a bummer for those who are traveling on two wheels. Another gift, another problem solved by GIVI! The S410 is a revolutionary accessory that will captivate travelers with its simple idea but which actually saves a lot of time. S410 is an accessory that is easily attachable to small cases and suitcases and transforms it in a real trolley with wheels and telescopic handle. By making the engagement and release from the motorcycle a quick and easy process, travelers cannot really do without this almost magical accessory! Genius can also be found in small things. With this ingenious smartphone clip, you can attach any phone model to the handlebar in total safety. Maps always in sight and no risk of losing the smartphone along the way, even if bumpy, for an accessory that is a must have on the handlebars of a motorcyclist. The full-face helmet GIVI 50.5 Tridion is a true masterpiece, which deserves to stand on the top of the Christmas tree and not under it! It is available in four versions: MAGNUS, VORTIX, RAPTOR and SOLID COLOR. What changes is the graphic, from the total black of Solid Color to the modern and scratchy prints of Vortix. 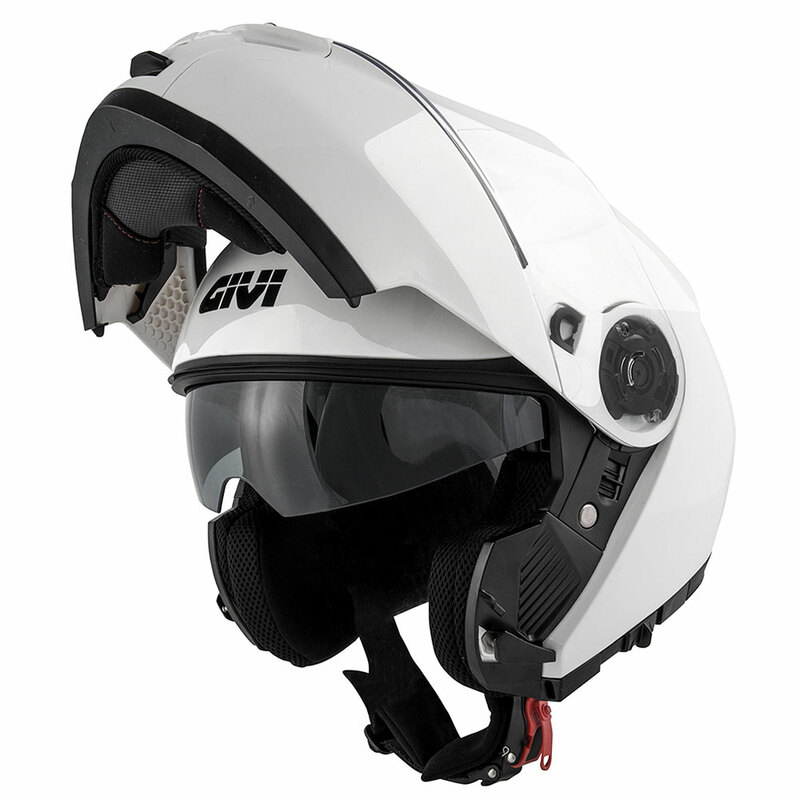 The technical features of the first level remain constant, such as removable and hypoallergenic interiors, Pinlock and anti-scratch technologies, double visor and micrometric attachment on all the models. The GIVI 50.5 Tridion motorcycle case is a gift box that combines design, technology and safety with the exclusive GIVI brand. Which of these five presents will you put under the tree this Christmas?